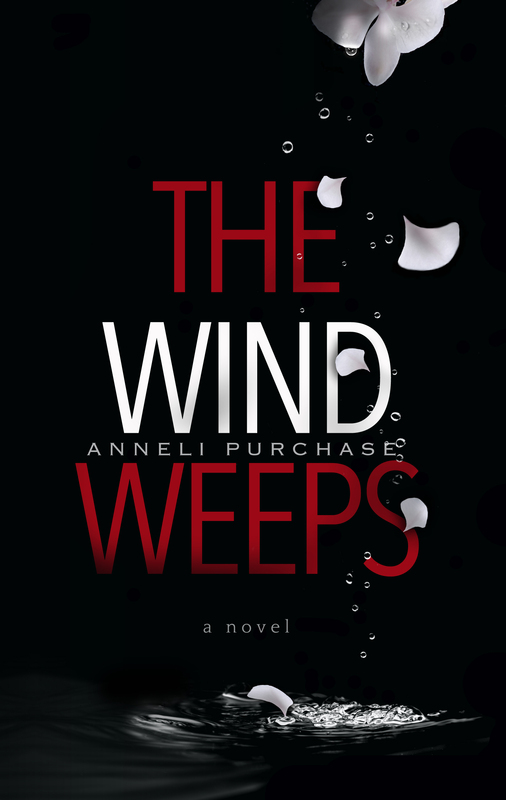 If you’ve read The Wind Weeps, you’ll remember that I left you hanging at the end of that story. Now you can find out what happens to our pretty, but naive Andrea. The tide will turn, in the sequel of this coastal drama, and there will be a reckoning. But read for yourself how it all comes about. Robert is becoming more dangerous by every turn of the page. Don’t miss out. 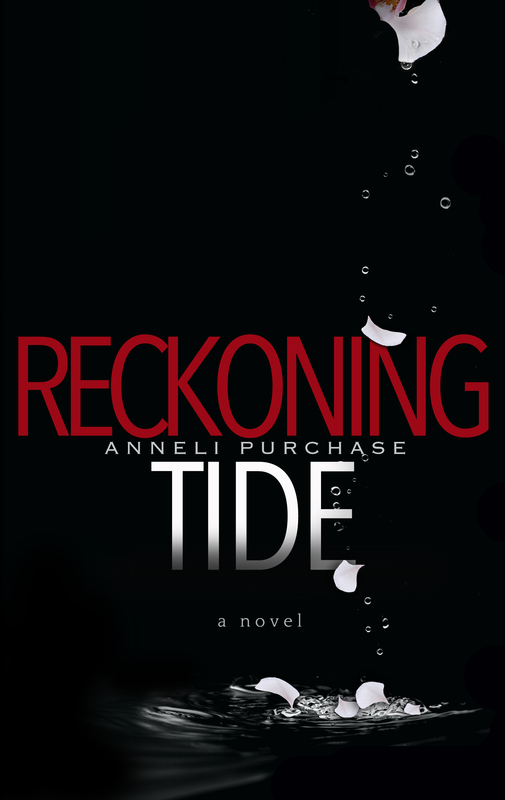 Read Reckoning Tide, the sequel to The Wind Weeps. Reckoning Tide is available at amazon.com, amazon.ca, amazon.de, amazon.co.uk in paperback and Kindle, and at smashwords.com in all formats.